Sagada is one of the most popular tourist destinations in the Philippines. It is located in the Mountain Province. Sagada offers awe-inspiring mountain views and sought after tourist spots. Sagada is ideal for people who want to experience various kinds of activities and who want to learn more about the rich culture of some ethnic groups in the country. 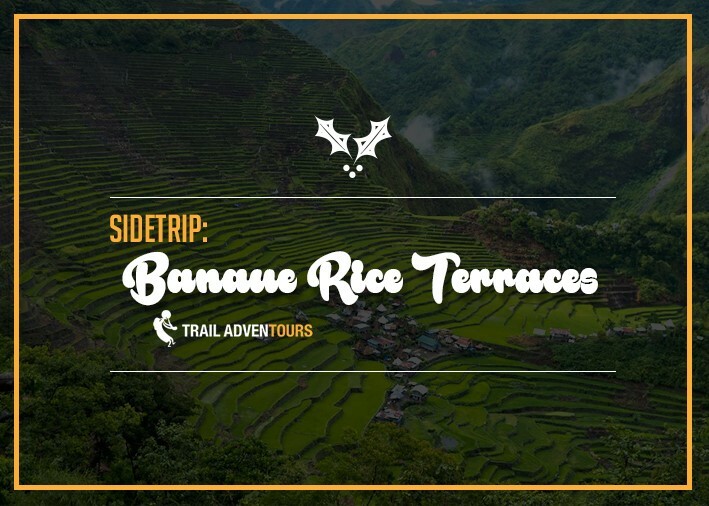 Here are the three famous tourist spots in Sagada plus a side trip in the famous Banaue Rice Terraces. 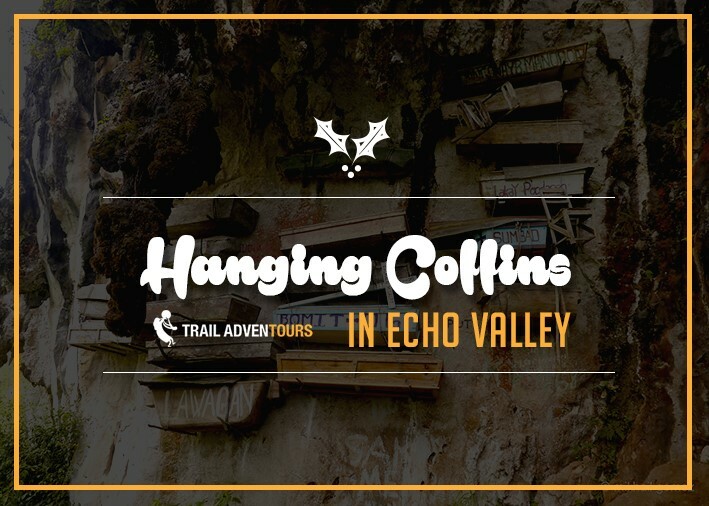 The hanging coffins in Echo Valley are one of the evidences of the fascinating traditions in Sagada. The hanging coffins signify the old Kankanaey tradition of burying loved ones who passed away. Some of these coffins house the oldest Igorot ancestors. 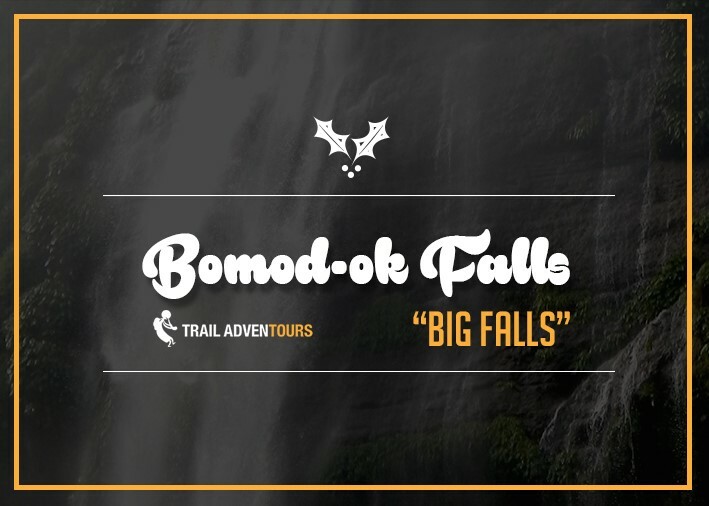 Bomod-ok Falls (Big Falls) is a 200-meter waterfall located at the northern part of Sagada. It is considered as the largest waterfall in the whole Mountain Province. It is ranked by TripAdvisor as the â€œ3rd of 17 things to do in Sagadaâ€. The journey to the Bomod-ok falls is not that easy. Many people say that the hike is the most challenging part of the journey. Even though the trail is mostly downhill, it takes an approximately two-hour trek before you can reach the waterfalls. Alternatively, some people prefer to rent a van or jeep to reach the jump-off point. Then, they will walk for about an hour. You will pass through Barangay Fidelisan before you can reach the Bomod-ok Falls. Barangay Fidelisan is the small village between the jump-off point and the falls where residents collect a one-time fee for every tourist. (Source: Life to Reset) Although the hike is exhausting, most people would still say that the journey to Bomod-ok falls is a wonderful experience because you will see picturesque views of the rice terraces along the way. When you reach the waterfalls, a quick dip can absolutely eliminate your exhaustion. Spelunking or caving is one of the most exciting things that you can experience in Sagada. In fact, Trip Advisor ranked visiting Sumaguing Cave as the â€œ#1 of 17 things to do in Sagadaâ€. 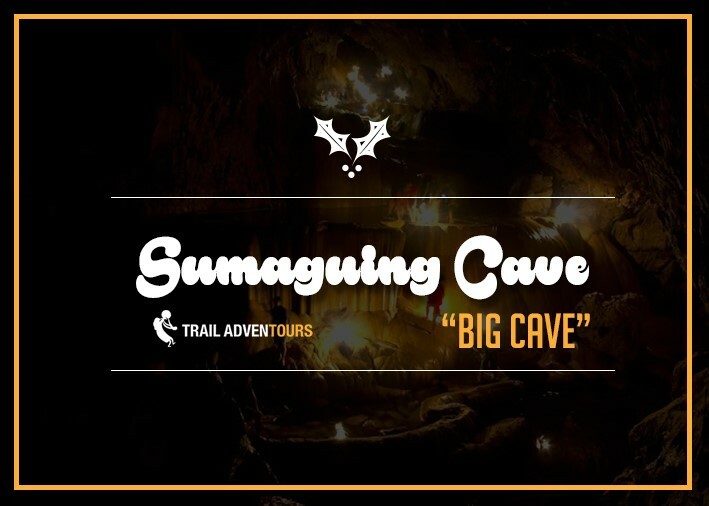 Sumaguing Cave is also known as the Big Cave because it has the biggest chamber that connects all the 60 caves in Sagada. There are beautiful stalagmites and stalactites that are formed inside the cave. These rock formations are named according to their form. The whole spelunking experience would take 2 to 4 hours for the short cave hike, and around 6 to 8 hours if you also who want to take the cave connection, depending on your pace. Note: It is extremely dark in the inner parts of the cave. Lamp, proper footholds, balance and presence of mind are required. Spelunking, hiking and swimming are just some of the activities that you can enjoy in Sagada. This municipality is indeed perfect for people who want to experience different venues of adventure that are just a few minutes away from each other. With the breathtaking views and beautiful tourist spots, a trip to Sagada will absolutely give you a remarkable and rewarding experience.